The purpose of the competition is to discover and recognize talented students, faculty, and staff. 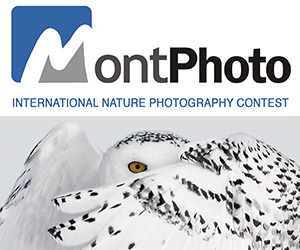 Approximately 100 photographs will be selected from all classifications and will be mounted for exhibit at the PMA International Convention and Trade Show in Anaheim, Calif., February 21-23, 2010. Those images will then form two traveling exhibitions that will tour schools, colleges, and museums globally, for as many as three years. They will also be posted on the PIEA website at and presented in various PIEA™/PMA® publications. 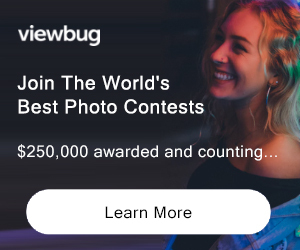 PRIZE DETAILS: Over $100,000.00 US in prizes as of 7/30/09 ELIGIBILITY: photo students and faculty Not eligible to enter? - Find contest where you are. COPYRIGHT: All copyright remains with photographer, but PIEA may use winning images for advertising and other contest promotion.